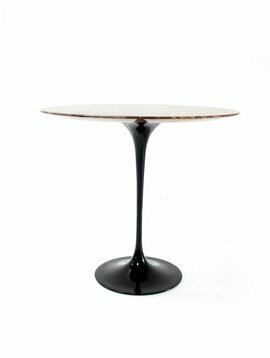 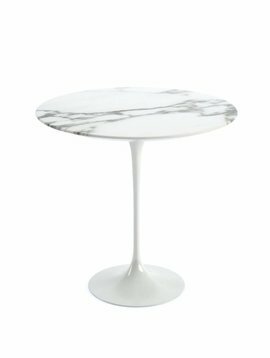 Stunning oval Knoll tulip table with marble top and black aluminum base. 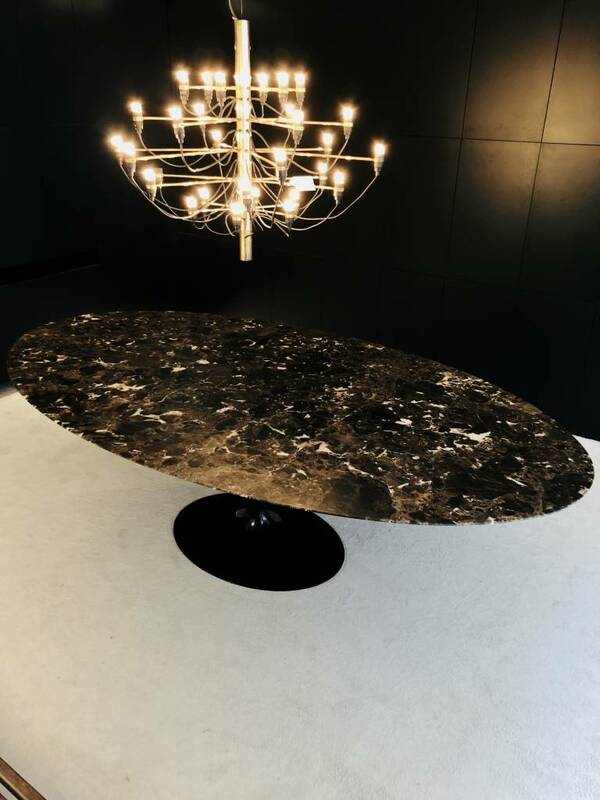 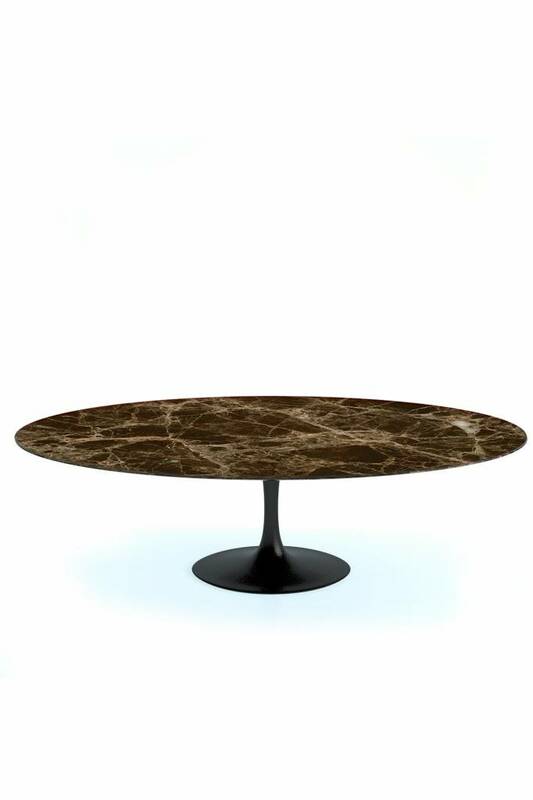 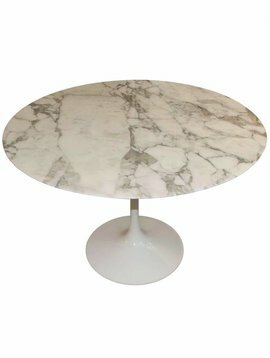 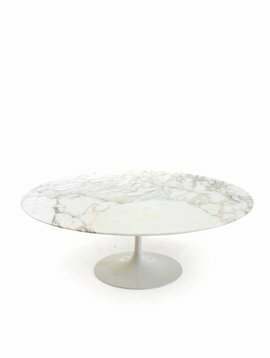 Tabletop is in the rare Emperador marble with a matt satin finish. 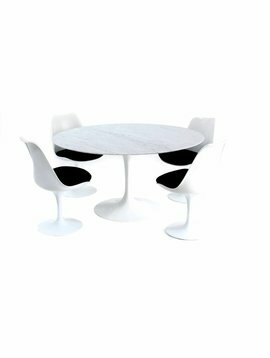 This is why you rarely encounter them!